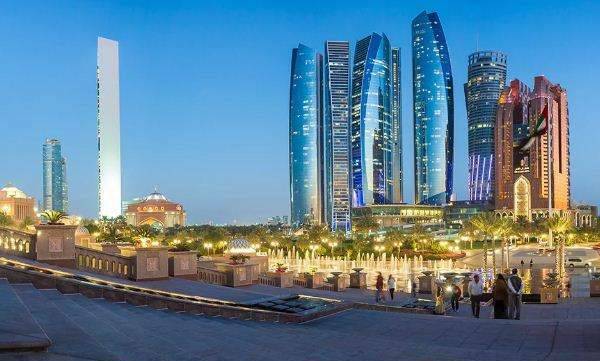 Abu Dhabi: Abu Dhabi has been ranked top on the list of cities in Middle East and Africa in the study of 'Smart Cities: Digital Solutions for a More Livable Future.' The study looked at how the cities all over the world use technology to increase the quality of life across a wide range of criteria, including healthcare, security, economic development and housing. Abu Dhabi ranked first in the region with a ranking of 18.4, surpassing Dubai which was placed second with a rating of 17.3. However, Dubai was named as the world's top three model smart cities, pioneering in both private and public sectors for the betterment of its residents.